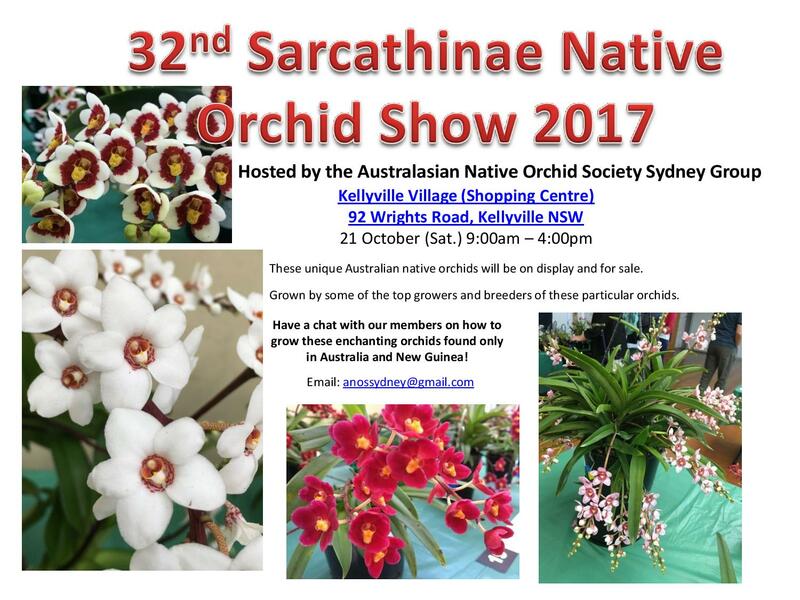 October 2017 – Australasian Native Orchid Society Inc.
Our apologies to members who have not received their edition of The Orchadian. There has been a major failure by Australia Post to deliver the September edition of The Orchadian to members and we are trying to determine with them what has happened to the boxes sent to them several weeks ago for posting. 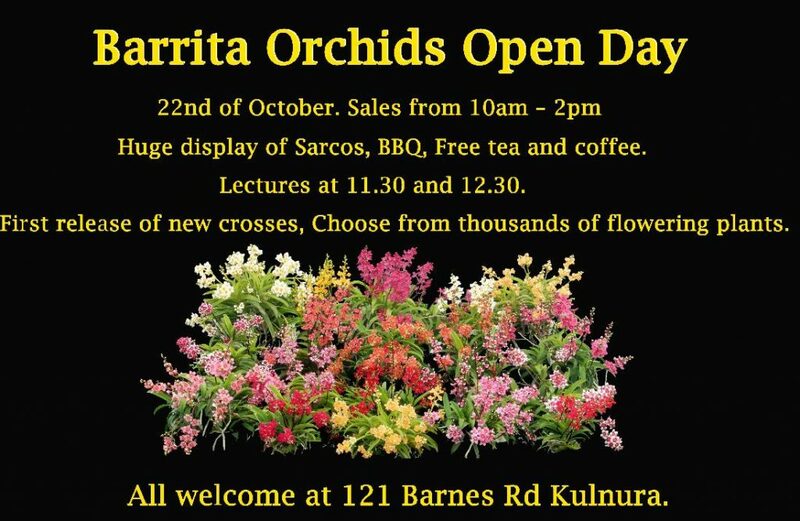 Arthur Pieman Conservation Area Orchid Tour October 2017.